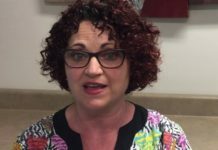 Raise… the dreaded “R-Word.” Dental hygienists hate to have to ask for it. Dentists hate to give it. Why is it that we think compensation will only need to be discussed at the time of hire? Maybe because it is such an uncomfortable topic, we delude ourselves into believing the subject of pay will never again have to arise throughout the duration of our employment. In reality, if a dental hygienist stays at an office for more than a year, the subject of compensation will likely enter their thoughts. The dentist, meanwhile, is praying the dental hygienist has accepted their “starting” salary as a “lifetime” salary. Because of this, often the dental hygienist has to broach the awkward subject of a raise. I have several surefire strategies that will drastically increase your odds of getting that raise, but only if it is deserved! “Time served” is not a valid justification for asking for increased compensation. 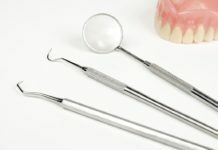 The dental hygienist must be fully prepared to provide convincing evidence of their value to the dental office. “I’ve worked for you for a year and a half and have not gotten a pay raise,” is not a compelling argument. 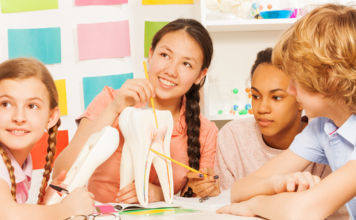 Dental hygienists should analyze ways they have benefitted the practice. What are your production numbers in comparison to the previous year and the other hygienists in the office? Make an effort to put time and thought into the presentation you will make verbally or in writing to your employer, the dentist. I have always submitted a written request when asking for a pay raise. I find my thoughts are better communicated through an email or handwritten note, and I don’t have to worry about becoming emotional and not making all of the points I prepared, which tends to happen when having awkward conversations in person. What are other dental hygienists in the area with comparable years of experience being paid? Admittedly, in private practices, trying to compare dental hygiene salaries is worse than mattress shopping. It would be so simple if everyone were paid a flat, hourly rate which could easily be compared. 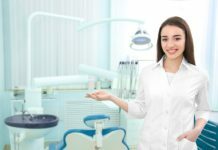 Benefits, bonuses, and other perks vary drastically amongst dental offices and must be considered as well. Sure, you are making two dollars more per hour than your former dental hygiene school classmate is, but they have a retirement plan and insurance benefits. Maybe you are making two dollars an hour less than another peer, but you have Fridays off and are still paid for a full 8 hours. The possible combinations that create our true compensation are endless, so you must be careful to compare apples to apples when asking for an increase in pay. Making matters even more difficult is the fact that wages vary drastically state-to-state as well as county to county and city to city. The best place to find dental wages for your area is your state’s employment department website. Many states have a breakdown of wages for occupations based on the specific county or city. Websites that only give a wage for the entire state are not always accurate for particular areas of the state. I always felt confident in asking for a raise when I could identify ways to provide better patient care AND increase profits. For instance, I noticed many patients I was treating did not have a current panoramic radiograph. I informed the dentist about this and committed to updating the panoramic radiograph for each patient deemed appropriate by his prescription. I also discovered our office was charging considerably less for dental hygiene care than others in the area. Just by bringing our fees to comparable amounts to other reputable offices in our vicinity more than covered the pay increase requested. Another way I increased production through dental hygiene care, was to provide fluoride treatments to all patients. Previously, our office only provided fluoride treatment to those younger than 18. This was due to past problems the front desk had encountered with insurance reimbursements. Looking at the true needs of our patients, I created new office guidelines for fluoride treatments, after emphasizing the benefits to the entire team. 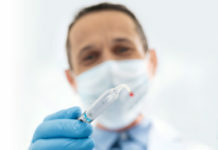 Examine your protocol for dental hygiene care. 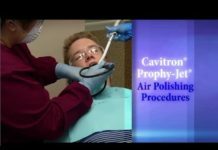 Are “perio patients” being charged for a routine prophy instead of periodontal maintenance after nonsurgical periodontal therapy? 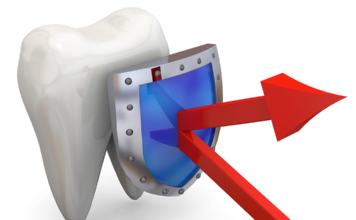 Is the periodontal condition of new patients being diagnosed properly? 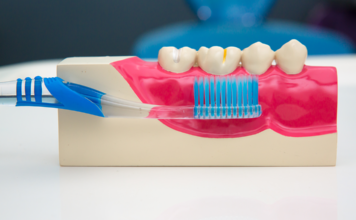 With some reports estimating 47% of the population has some degree of periodontal disease, and even higher numbers for patients over 65 – as high as 70% – are you convinced your practice is carefully assessing each individual, and recommending the best protocol for gingival health? 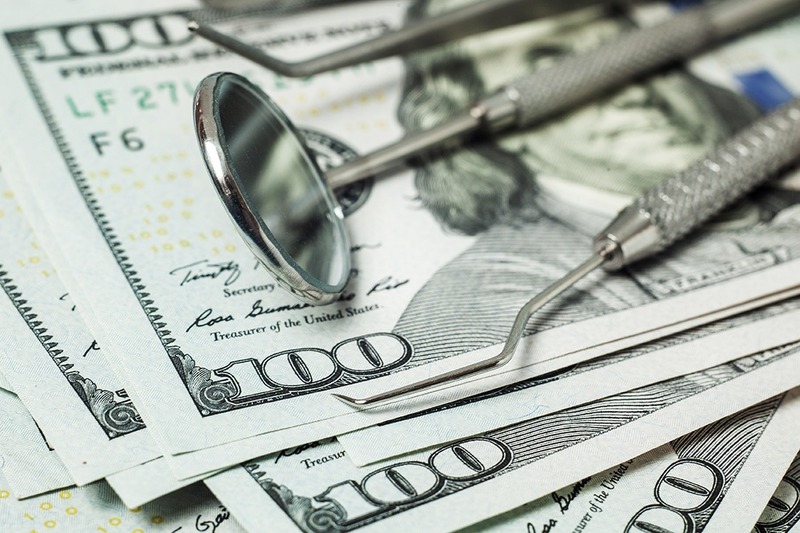 Are patients being undertreated because of difficulties with insurance companies or is there an absence of a thorough examination, out of a desire to “sugar coat” their true periodontal condition? 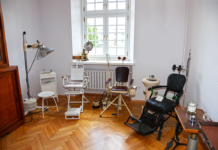 In my private practice office, new patients were traditionally examined first by the dentist, which resulted in most attention being given to restorative needs. 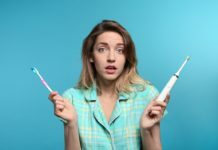 Because of this, the other dental hygienist and I discovered the initial diagnosis was often for a routine prophy or a “good cleaning,” to use the dentist’s terms. 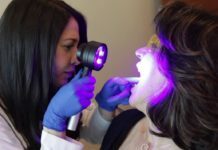 All too often though, after completing a thorough periodontal assessment, we documented conditions that would indicate the need for a more involved procedure. 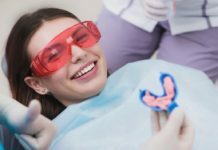 It was usually difficult to then have the dentist change the diagnosis from “a good cleaning” to nonsurgical periodontal therapy, without the patient becoming understandably upset. 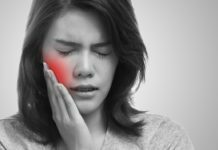 To remedy this situation, new patients were scheduled with the dental hygienist first for all radiographs and a thorough periodontal assessment. 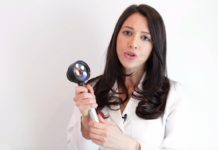 The dentist would then provide a comprehensive examination, after reviewing the findings of the dental hygienist, to make a more informed diagnosis for dental hygiene treatment. This easy change in protocol not only benefitted the patient by providing proper care but also increased production. 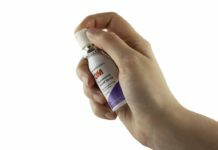 If you examine your workplace carefully, there will likely be more practices in place like these which can be altered to provide better care for your patients and increase profitability. If the dental practice has a social media account, where patients can leave reviews, ask your patients to do so, and document their feedback. Likewise, request that your performance be reviewed periodically so you can be informed about any areas needing improvement, in the eyes of the dentist. Positive comments certainly increase your likelihood of receiving a raise. In addition, asking for feedback and making changes when needed will make you a better clinician and employee. Annual reviews also provide a great opportunity to inquire about a pay raise. Strive to be the best dental hygienist you can be for every patient you serve. Aim daily to be a team player who treats everyone in the practice with courtesy and respect and who lends a hand to coworkers when time permits. Arrive early and stay late when needed. Be a positive force with coworkers and create a pleasant atmosphere in which to work. Avoid gossip and drama. Finally, always look for ways in which employees and the practice can improve and attend meaningful continuing education courses. 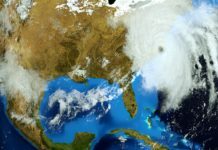 You are much more likely to obtain a modest increase in pay and maintain a positive atmosphere than asking for a significantly larger amount of compensation, which could shut down all communication on the subject. Everyone appreciates hearing positive comments. You should make it very clear how you feel about your position and the practice and how excited you are for future possibilities. Affirm your desire to continually look for ways in which you can help provide a great experience for patients and grow the practice. Every time I have asked for a raise, I have received one. Every time I have asked for a raise, I have deserved one. By using these surefire ways to get a raise, I am confident you will increase the likelihood of receiving one. Being a dental hygiene professional should NOT be all about the financial gain. You should, however, be compensated fairly and have increases periodically to alleviate higher costs of living and to reward loyalty and dedication to the dental practice. 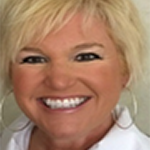 DON’T MISS: Should Dental Hygienists Be Independent Contractors or Employees? 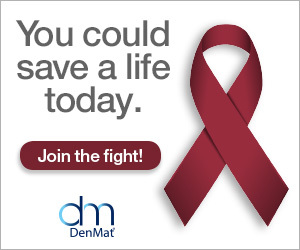 Next articleHow Dental Outreach Changes Others, Including You! 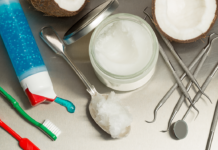 Oil Pulling: Is it Effective?